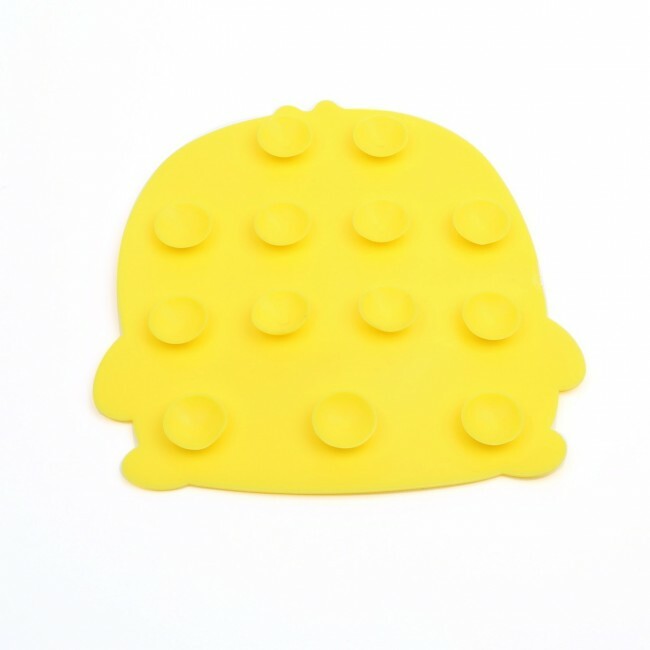 This Skid-Proof Pad is thin, light and easy to clean. 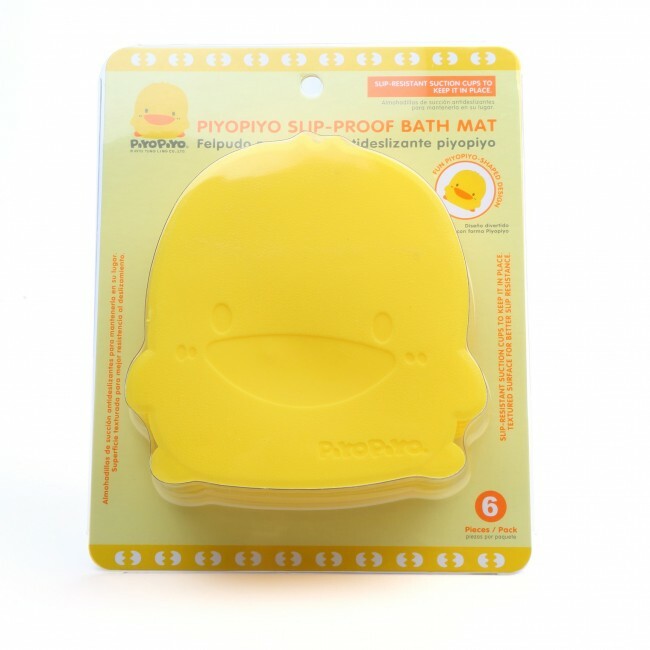 The duckling design makes bathing more fun for babies. Put it in the tub or on the floor to prevent slipping. 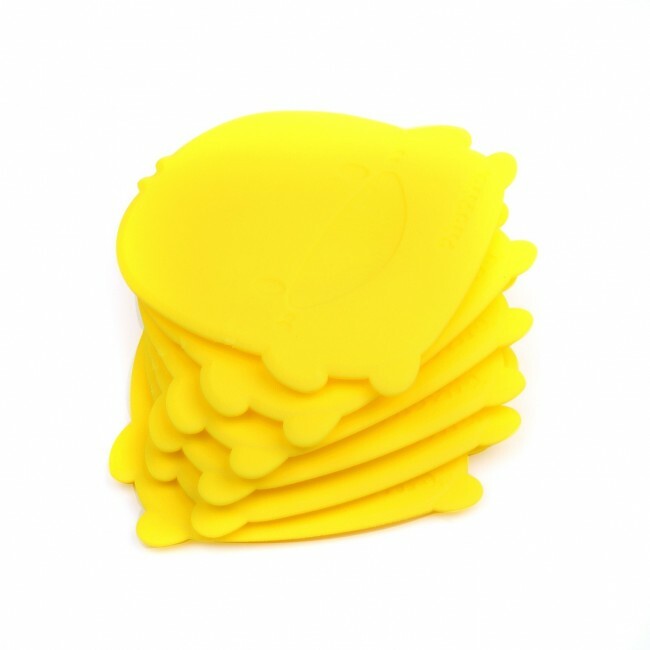 Easy to use, the strong suction discs stick to flat surfaces well. • Textured surface for better slip resistance. 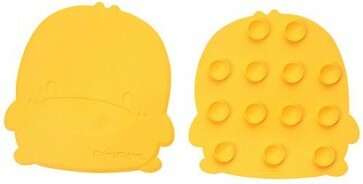 • Duckling design makes bathing more fun for babies.